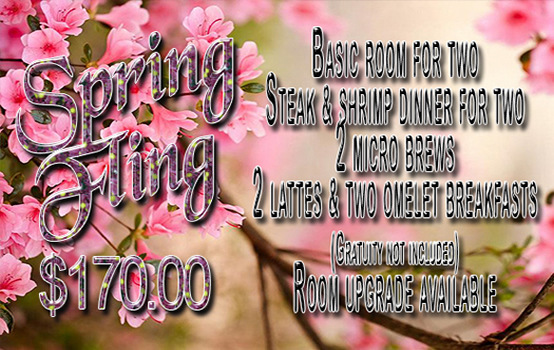 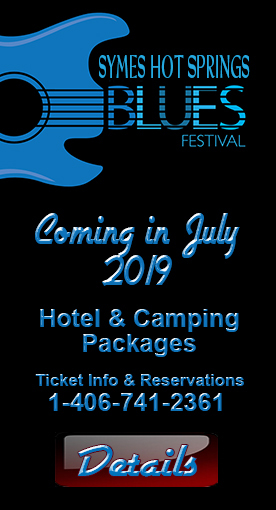 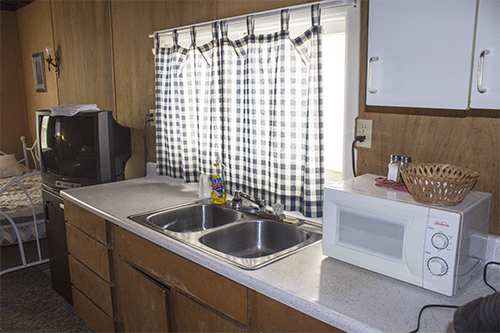 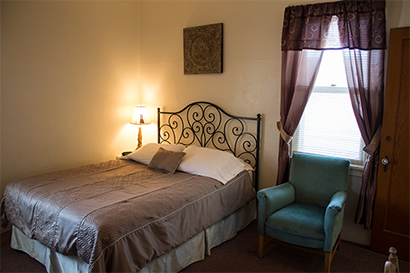 We do not book rooms through these travel sites, Expedia, Hotels.com or Travelosity- Please call our Reservation Desk @ 1-406-741-2361 for reservations. 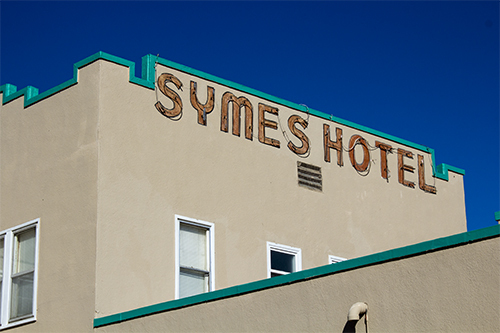 Take a trip back in time to one of the West’s last surviving grand resort hotels. 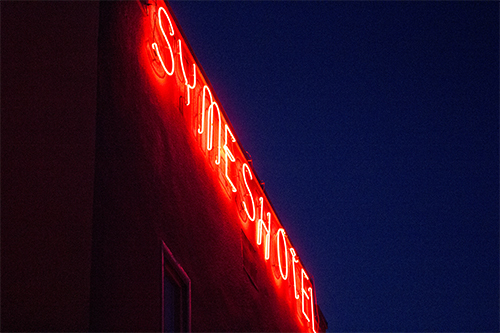 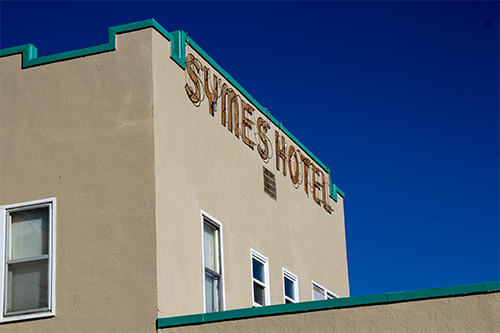 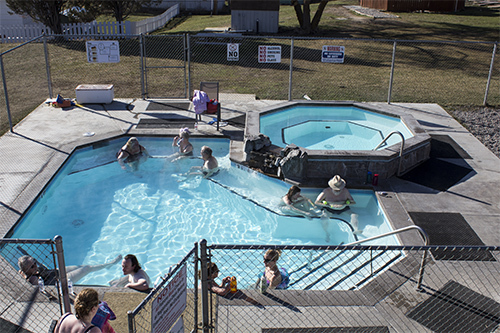 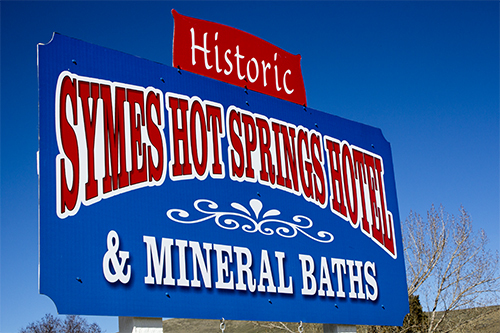 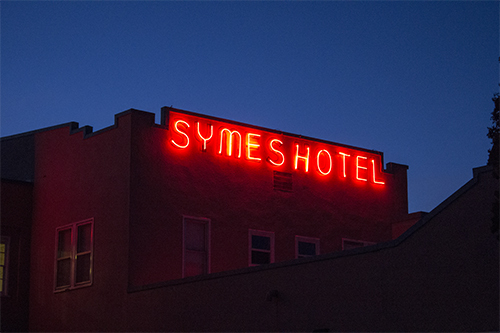 Symes Hot Springs Hotel and Mineral Baths specializes in hometown hospitality in an atmosphere that brings back the leisurely vacations of yesteryear. 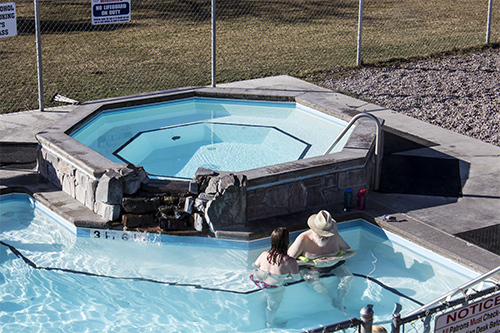 One of Montana’s hidden treasures, this ranching community is tucked away at the foot of the Cabinet Mountains midway between Kalispell and Missoula. 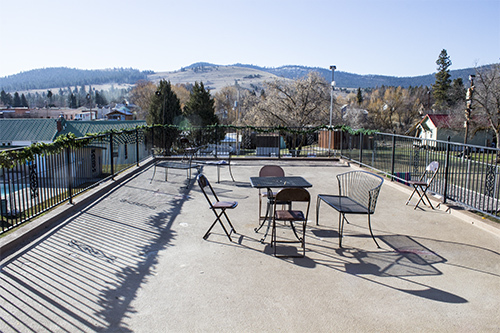 This quiet, friendly community was named for the “Big Medicine” hot mineral springs discovered by the northwest Indian Tribes and enjoyed by locals and visitors ever since. 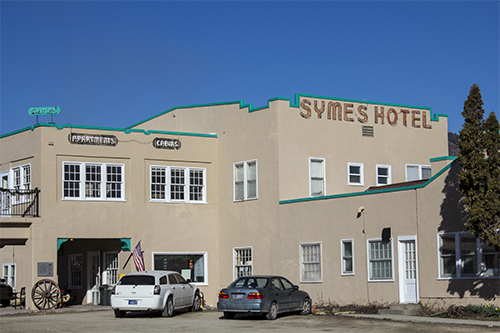 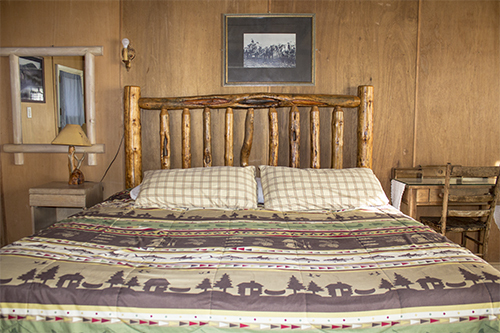 The Symes Hot Springs Hotel and Mineral Baths has 31 rooms available, including a Jacuzzi Suite with jetted mineral spa, 15 cabins and convenience apartments. 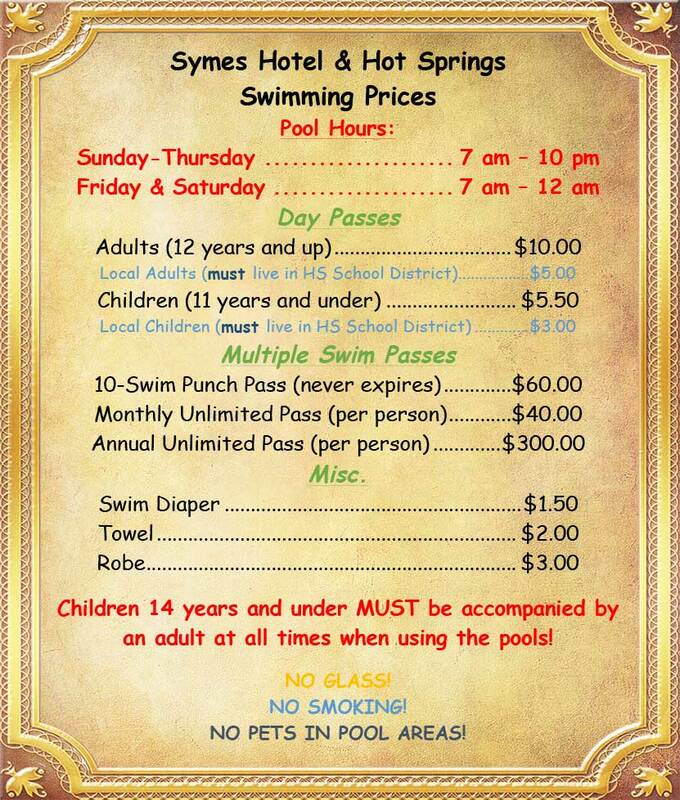 There is a hot outdoor mineral flow thru pool in front of the hotel, which has two temperatures: 106 degrees and 101 degrees, with a peaceful waterfall between the two pools, and a 20’ x 40’, 5’ deep swimming pool featuring all natural water. 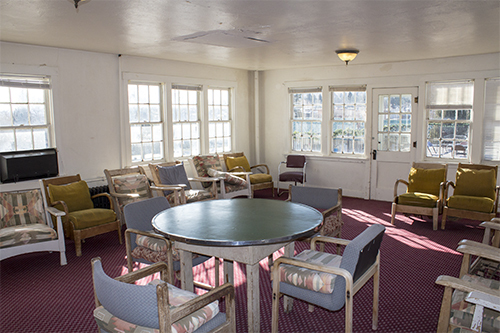 The bath wing still has four of the original clawfoot tubs in private stalls for bathing. 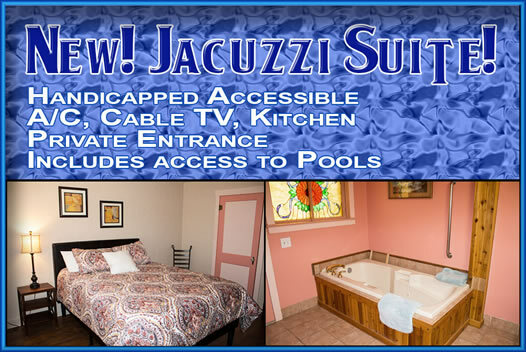 There is a new two-person jetted tub and a jacuzzi steam that you can rent by the hour. 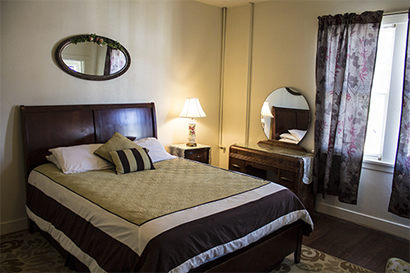 We have a day spa that features Swedish massage. 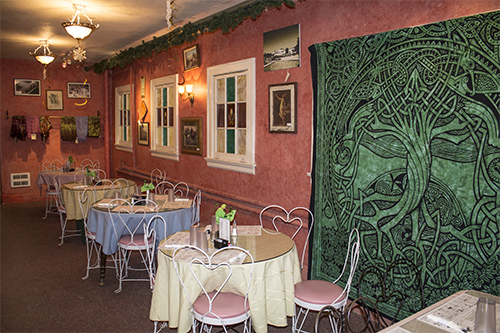 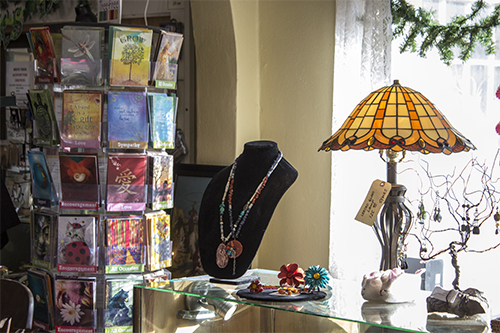 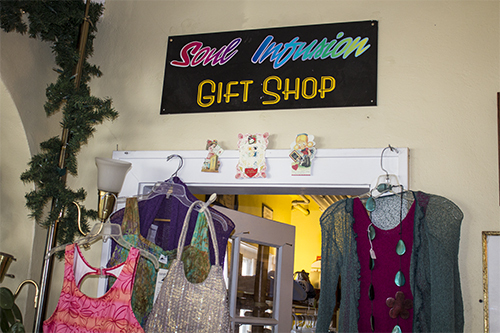 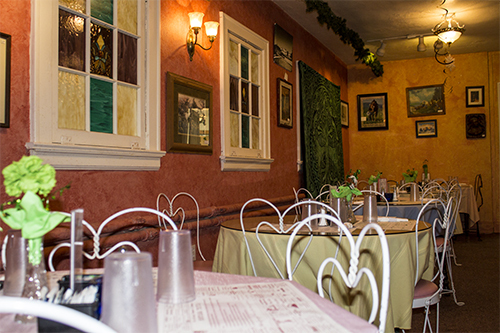 Additionally, we have a restaurant, espresso, live music, art gallery, antiques and gifts. 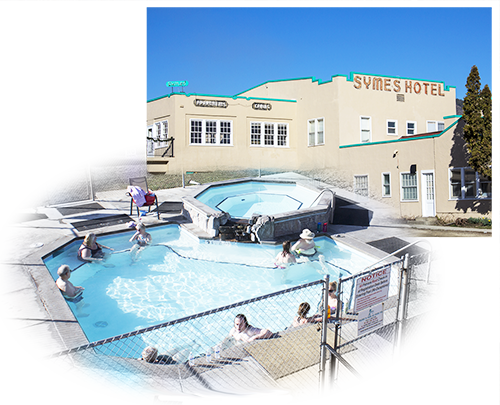 The historic hotel provides a unique step back in time with family, friendly staff, entertainment, good food, massage, and a peaceful hot water getaway with one of the most revered mineral springs in the world. 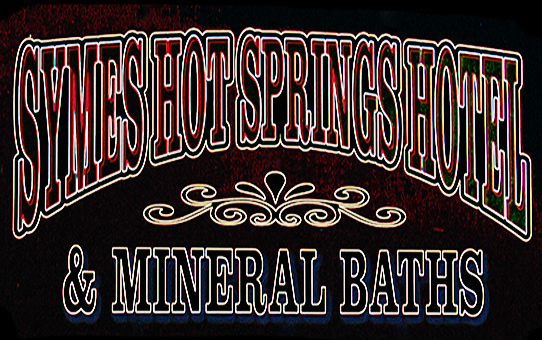 It is considered one of the world’s best mineral waters, mentioned in such books as Nathanial Altman’s Healing Springs of the World.